A decade after surviving a brutal attack, a mercantile owner’s daughter begins her life anew in Michigan’s Upper Peninsula. A gifted craftsman wishes to leave the lumber camp and seeks employment at her new store. When his presence dredges up memories she wishes to suppress, the proprietress must learn to face her past and open her heart. When complications arise, will they overcome adversity in time for The Lumberjack’s Ball? 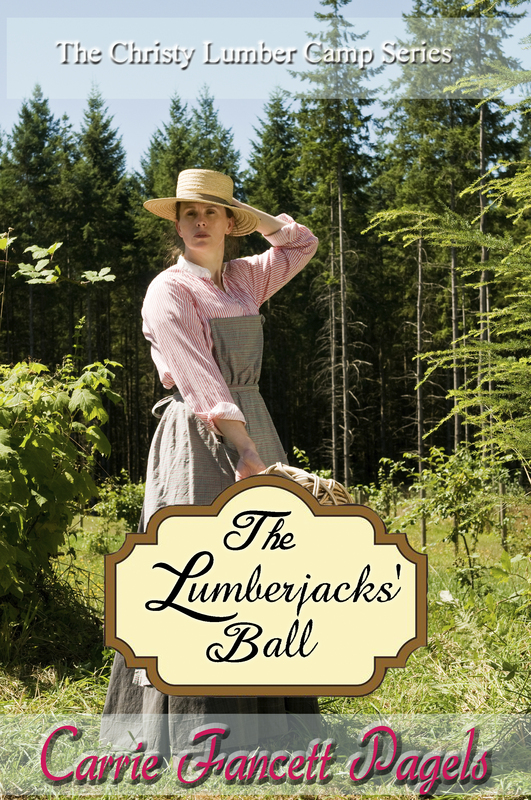 The Lumberjacks’ Ball is a wonderful short novel! Carrie Fancett Pagels is a terrific wordsmith, evoking imagery and emotion from the first words until the last. She skillfully brings her beautiful setting, Michigan’s Upper Peninsula, to life, as well as her endearing characters. Brimming with drama, intrigue, and romance, Rebecca and Garrett’s story is captivating! 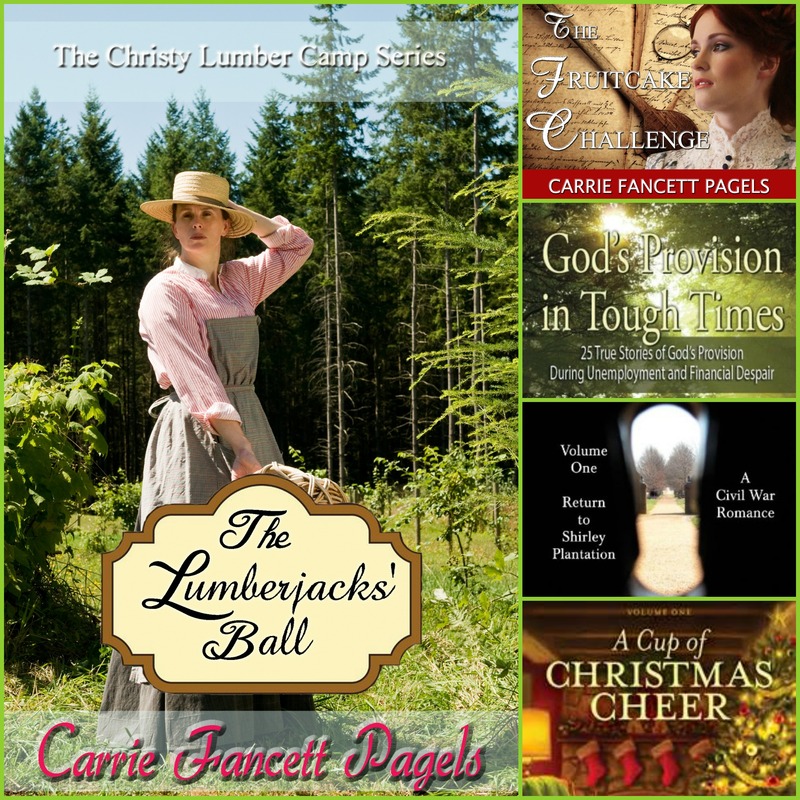 The Lumberjacks’ Ball is the second book in The Christy Lumber Camp Series, following The Fruitcake Challenge. I loved both of these stories and look forward to more! Thank you so much, Carrie, for offering this generous giveaway! To enter, please leave a comment, along with your email address. This giveaway ends Friday, July 3 at 11:59 p.m. CDT. 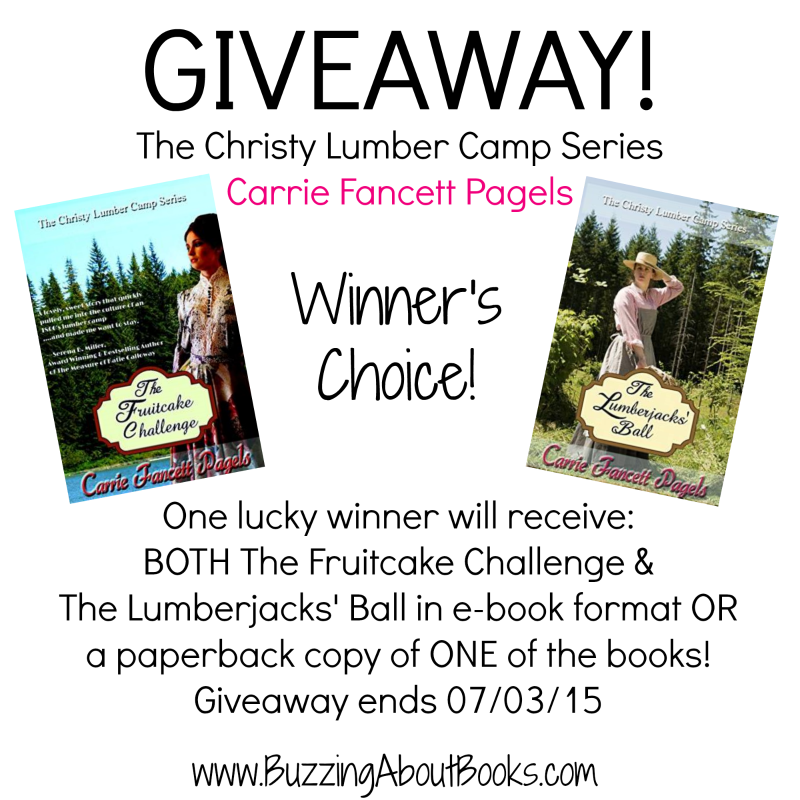 Carrie Fancett Pagels Ph.D. is an award-winning, best-selling, and multi-published Christian historical romance author. Carrie was a psychologist for twenty-five years. Married for twenty-seven years with two children. Carrie resides in Virginia’s Historic Triangle and enjoys reading, traveling and researching. She’s a finalist for the 2014 Maggie Awards for Excellence. 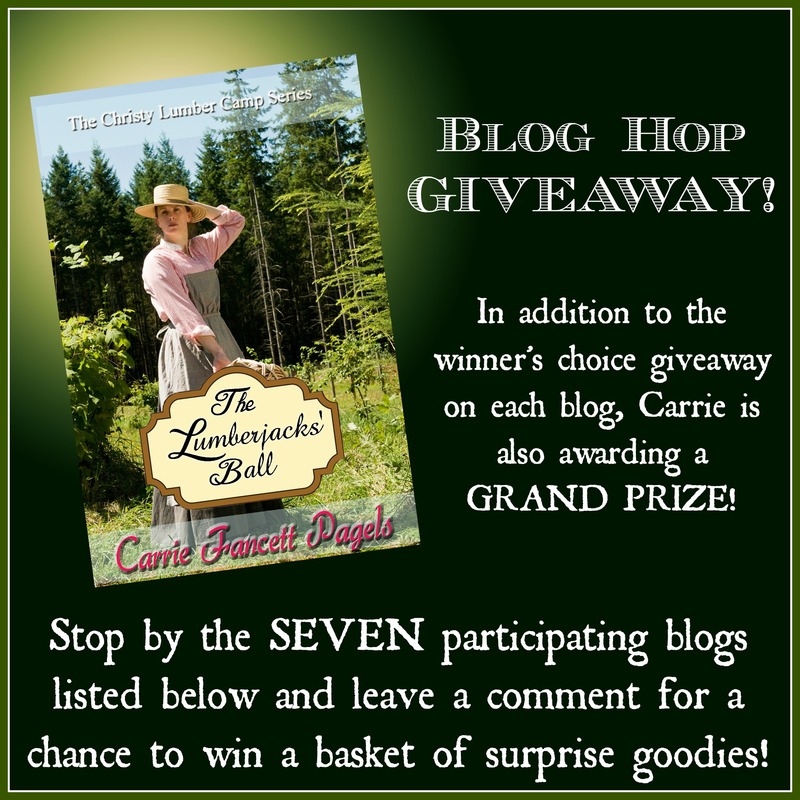 Carrie has announced the blog hop winners from each stop, as well as the grand prize winner! And the grand prize goes to…. Thank you all for participating in the blog hop! A decade after surviving a brutal attack, a mercantile owner’s daughter seeks to begin her life anew in Michigan’s Upper Peninsula. A gifted craftsman wishes to leave his lumberjack life and seeks employment at her new store. When his presence dredges up memories she wishes to suppress, the new proprietress must learn to face her past. Can affection grow between the cabinetmaker and the proprietress of St. Ignace’s newest business? When complications arise will they overcome adversity in time for The Lumberjack’s Ball? 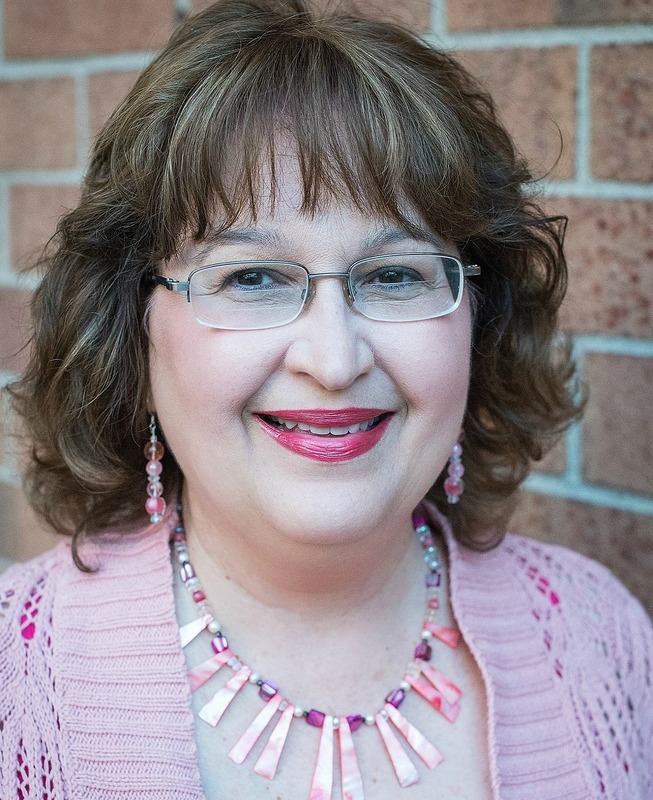 Carrie Fancett Pagels, Ph.D., is an award-winning, and Amazon bestselling author, of Christian historical romance. She served as a psychologist for twenty-five years. Carrie lives in the Tidewater Virginia area with her family. When not writing, researching, blogging and enjoying tea, Carrie beads and reads—not necessarily in that order! Carrie has graciously offered to give away one of her books, winner’s choice, to a lucky Buzzing About Books reader. Available titles and their formats are listed below. To enter the giveaway, please leave a comment. 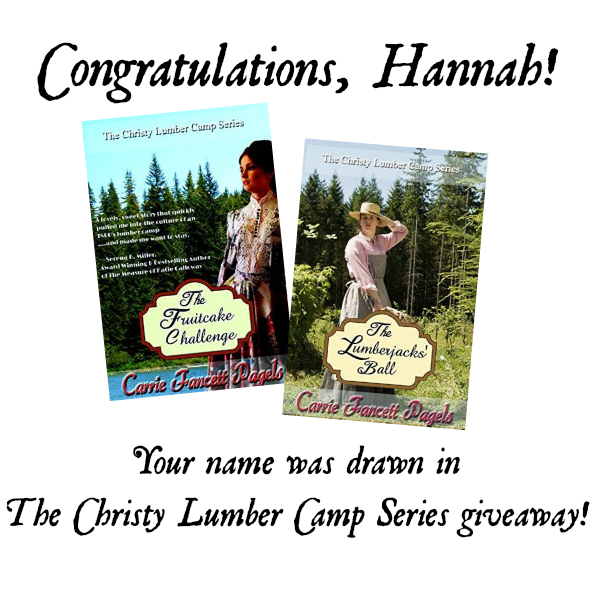 Carrie Fancett Pagels’ books include: The Fruitcake Challenge, The Lumberjack’s Ball, Return to Shirley Plantation: A Civil War Romance, God’s Provision in Tough Times, upcoming release Saving the Marquise’s Granddaughter (ebook or paperback), A Cup of Christmas Cheer from Guidepost Books (hardcover only), or Family Fiction Anthology of The Story 2014, which includes her award-winning short story “The Quilt Contest” (paperback only). Paperback copies available to US residents only. International winners will receive an ebook (if available). Winners will be chosen at random one week from today’s posting. Visit these participating blogs for your chance to win! !